There’s 3 good reasons you should consider BA Systems, it all comes down to our Values – Innovation, Care and Optimism. We have been working hard on exciting new innovative methods and product designs. We have been working hard on exciting new innovative methods and product designs for 2015. We’ll be telling you more about these in due course, while we continue to innovate our current product range. 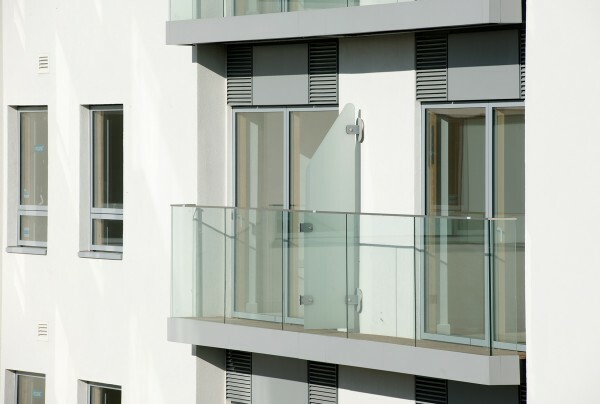 Frameless glass balconies and balustrades continue to be our main market focus. We’ve also been hard at work putting new systems in place to ensure that our service standard is maintained and improved. 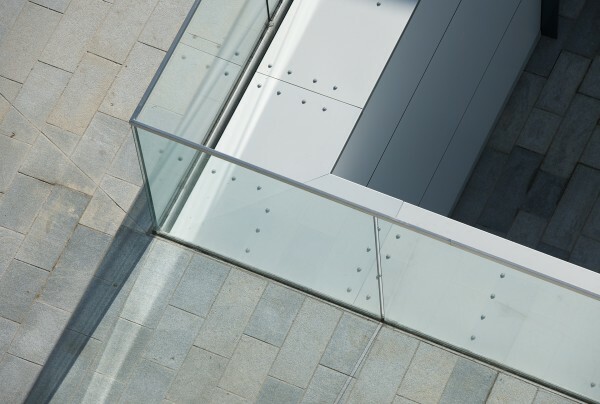 With many years of experience, we’re able to provide technical support for peace of mind, especially where trade interfaces are involved. We’re very optimistic about 2015. Let’s take advantage of the exciting opportunities out there and move forward together to make it another great year!